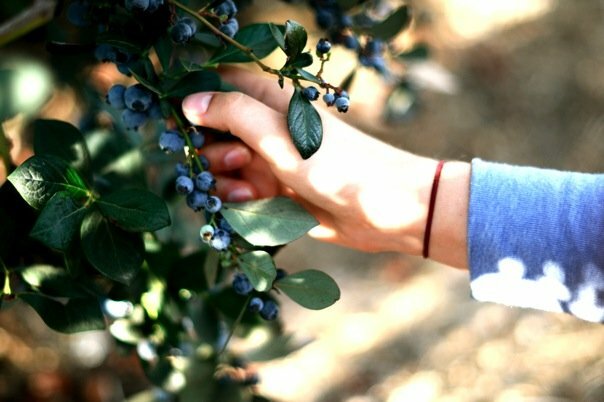 Santa Barbara Blueberries at Restoration Oaks Ranch is a 1,000 acre Cattle Ranch, Blueberry Farm, and Retreat Center located in the Santa Ynez Valley, approximately 35 miles north of Santa Barbara. We have about 32,000 healthy, pesticide-free blueberry plants of varying ages that we open up to our U-Pick customers and to local green produce markets in season. We also offer blueberry jams and preserves, pesticide-free raspberries, blackberries, canteloupes, water melons, wild honey, and other natural products grown on the ranch as they are available. We believe that people are physically and mentally healthier and more resilient when they eat lots of fruits, berries and vegetables- especially blueberries. We believe that fruits and berries are more tasty and more fun than (most) vegetables- especially blueberries. 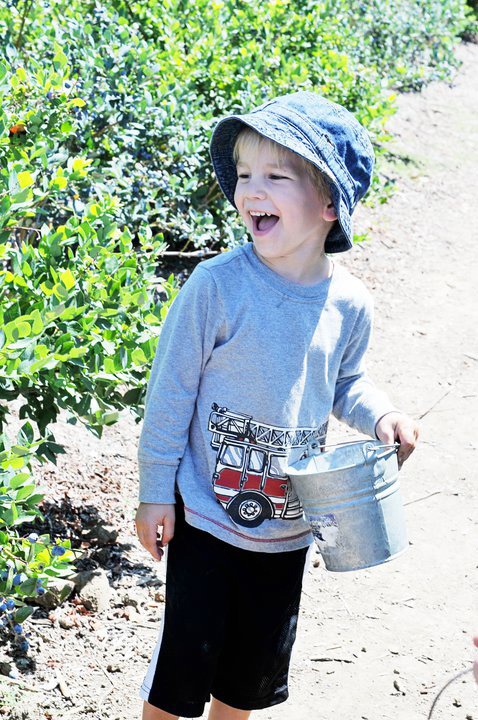 We believe that field fresh natural or organic nutrition is always better than processed foods- especially, of course, when you get premium quality berries from Santa Barbara Blueberries. 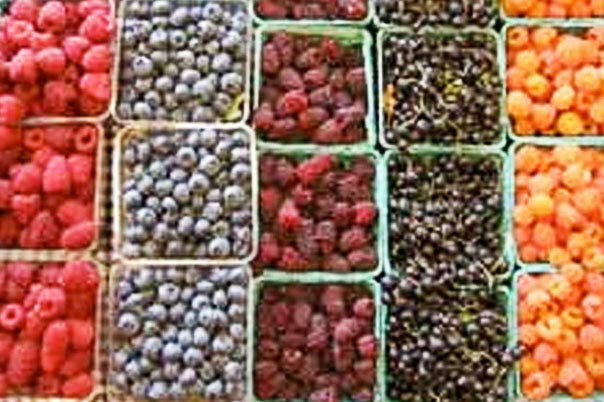 Santa Barbara Blueberries also provides our premium quality natural blueberry products direct to you via this website, so if you can't make the trip, you can still enjoy the fruit. We are continually working to restore and preserve the natural beauty of Restoration Oaks’ native California farmland and protect its wildlife and natural resources. 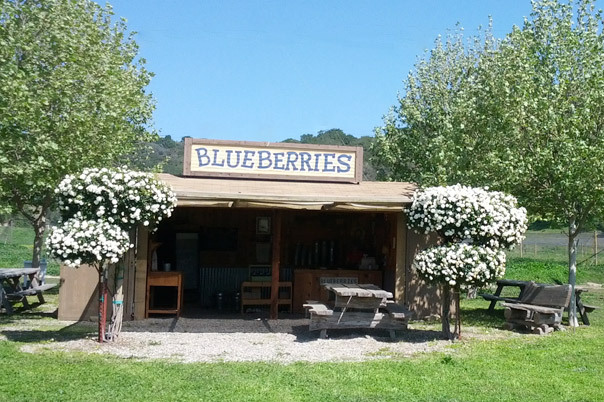 Come visit Santa Barbara Blueberries at Restoration Oaks Ranch. We would love to have you.